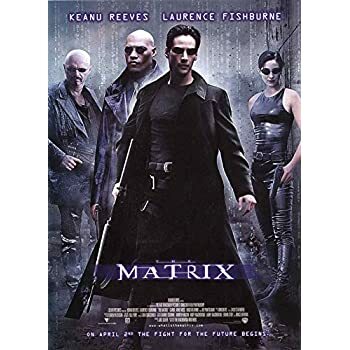 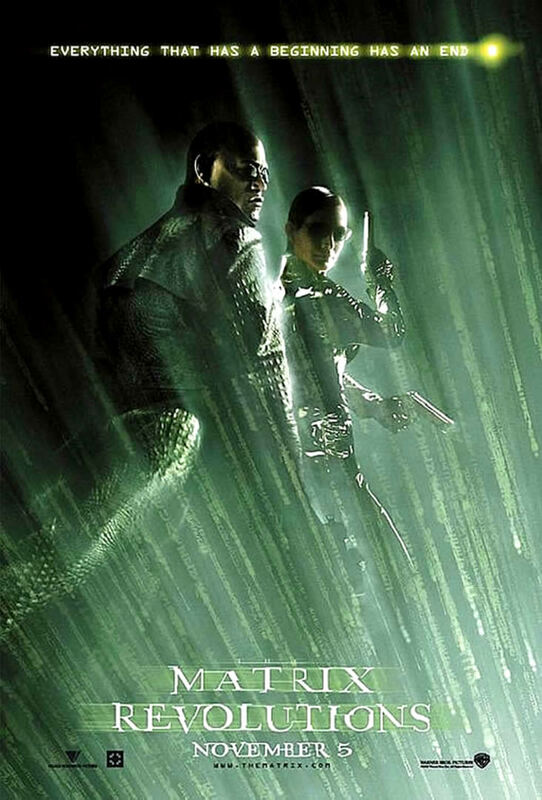 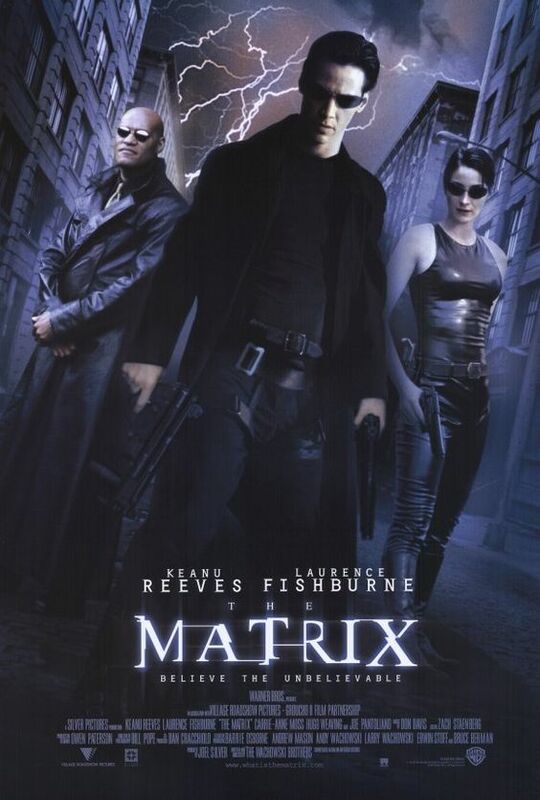 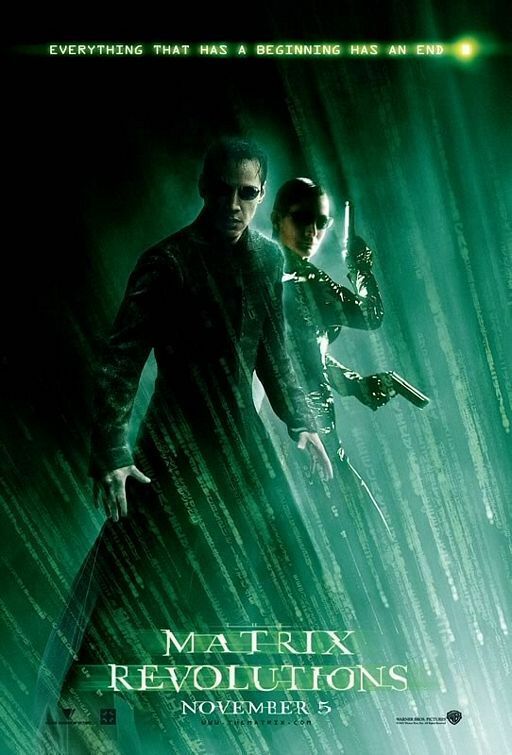 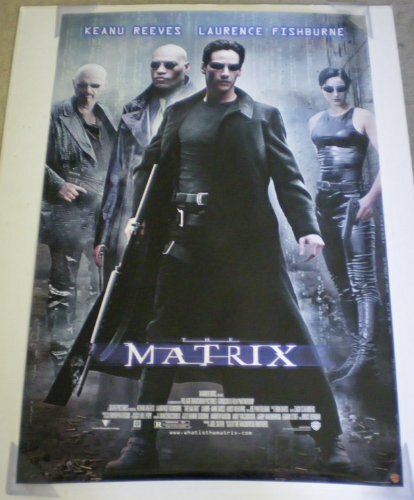 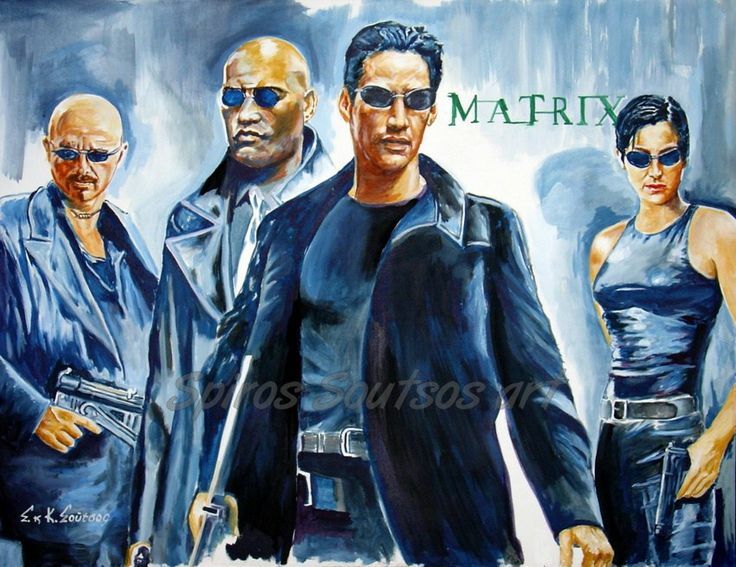 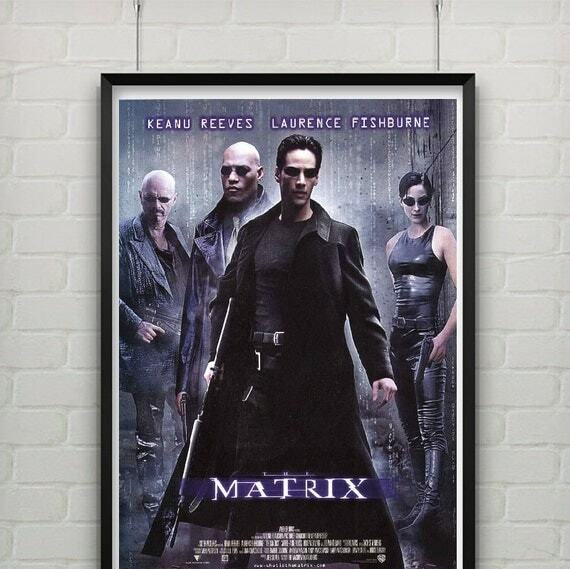 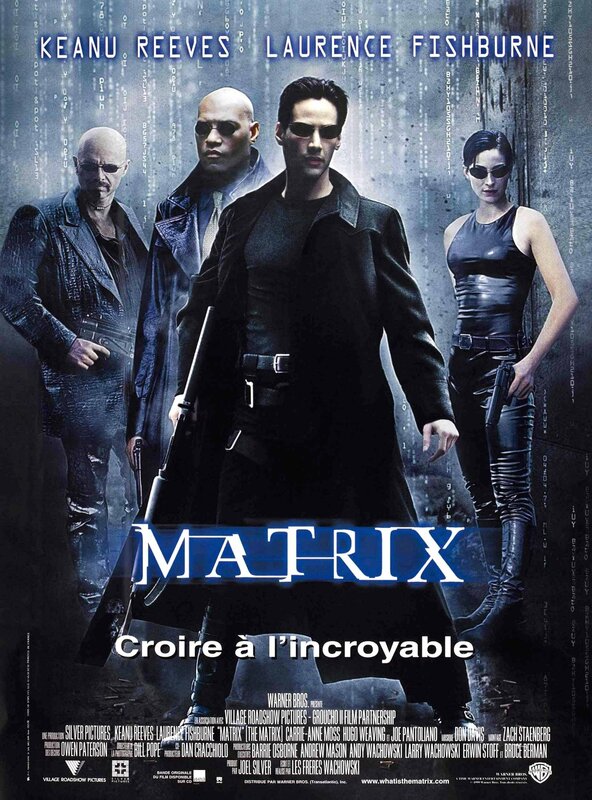 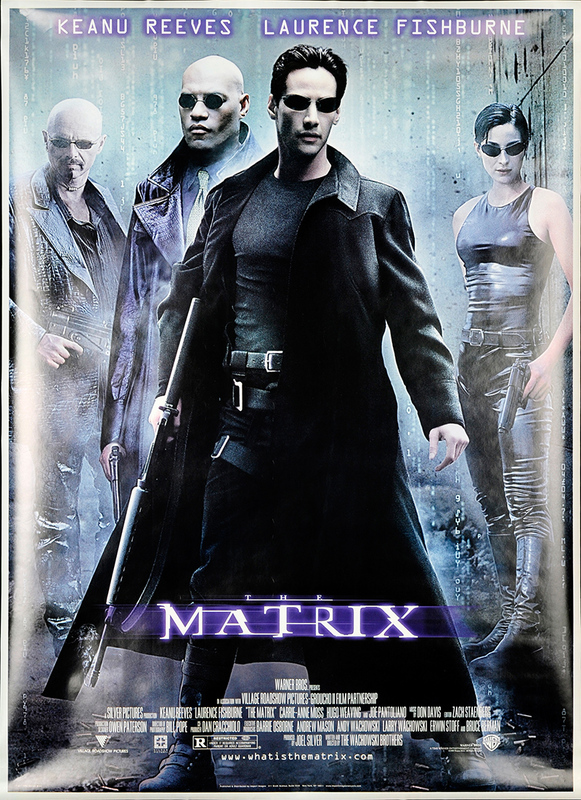 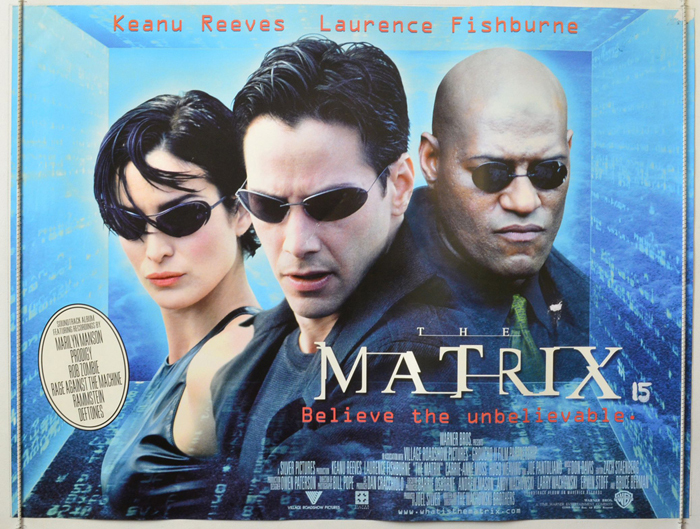 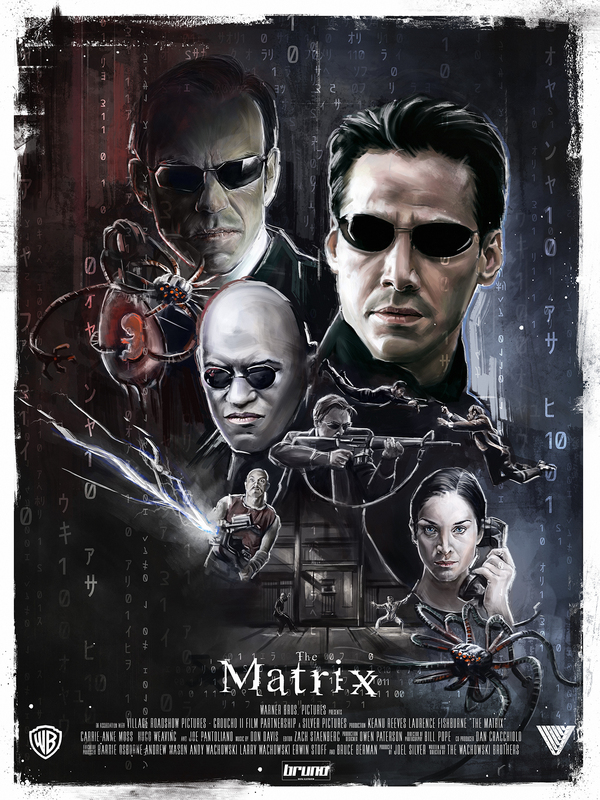 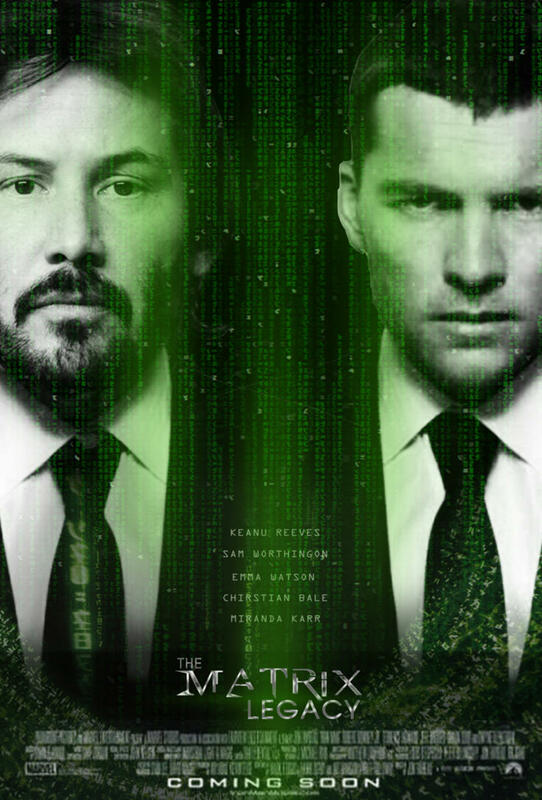 The Matrix is a 1999 science fiction action film written and directed by The Wachowskis[a] and starring Keanu Reeves, Laurence Fishburne, Carrie-Anne Moss, Hugo Weaving, and Joe Pantoliano. 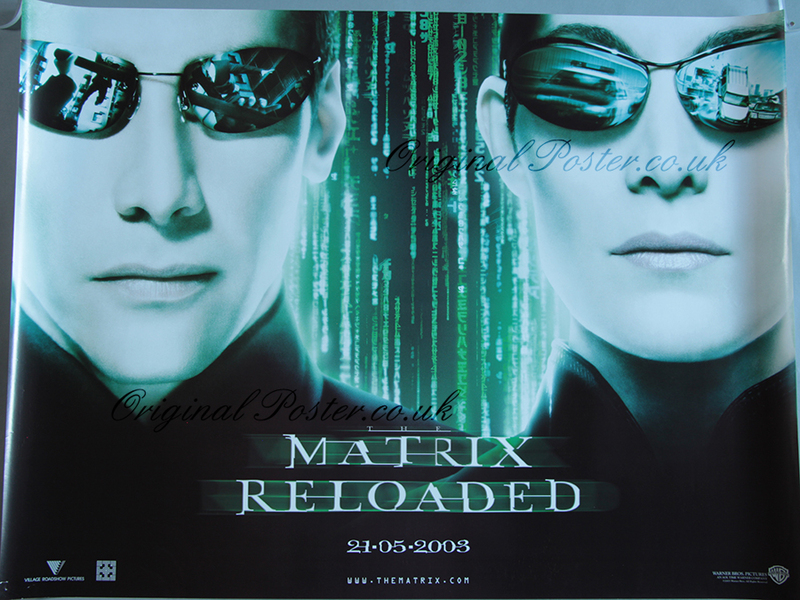 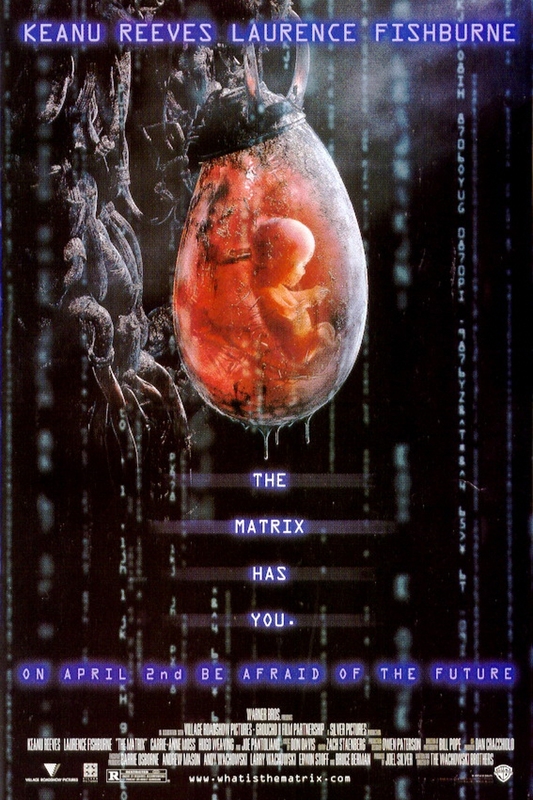 It depicts a dystopian future in which humanity is unknowingly trapped inside a simulated reality called the Matrix, created by thought-capable machines (artificial beings)[b] to control humans while using their bodies as an energy source. 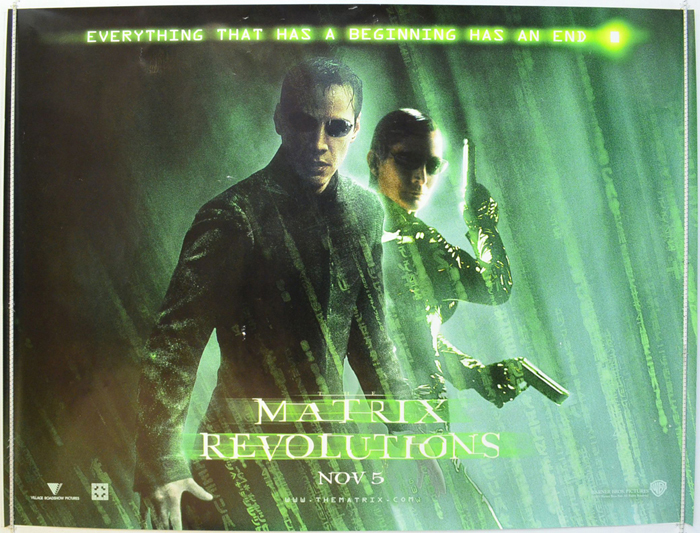 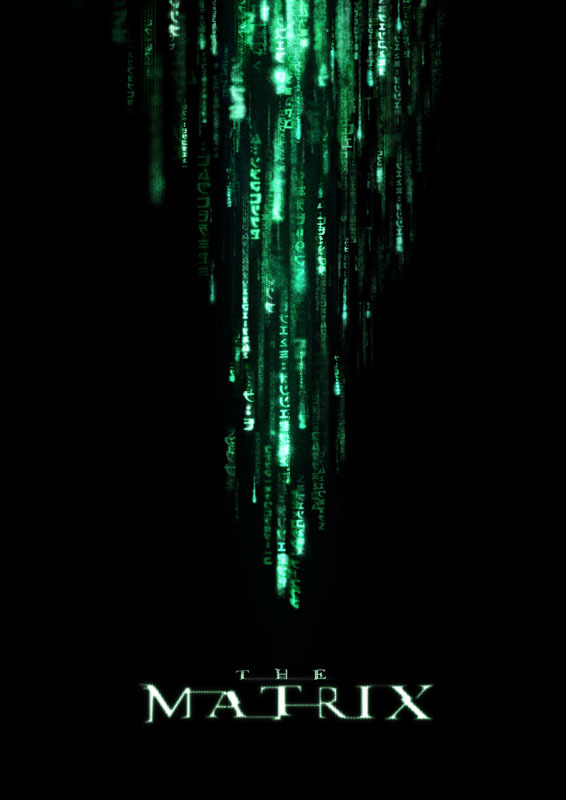 Hacker and computer programmer Neo learns this truth and "is drawn into a rebellion against the machines", which involves other people who have been freed from the Matrix.